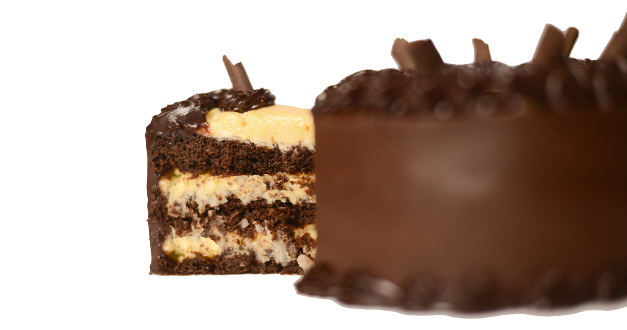 Three layers of rich fudge cake with coconut custard filling. 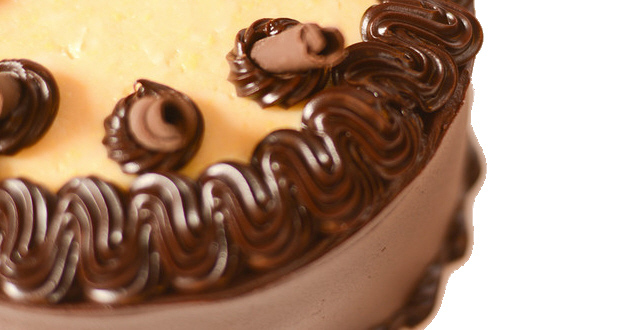 Covered with a deep fudge frosting and garnished with chocolate curls. A great birthday cake.Not quite traditional, but with a delicious spin! Rounds need to be ordered at least 24 hours in advance, and sheets need to be ordered at least 48 hours in advance.